DEWSOL is Website Designing Company in Pakistan. Get Free DEWSOL sub domain and 99% UpTime State of the Art web hosting. 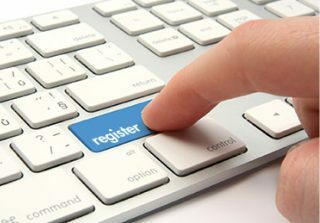 Custom domain can be registered and connected to your site. We offer free as well as premier elegant, responsive, ecommerce ready advanced themes. 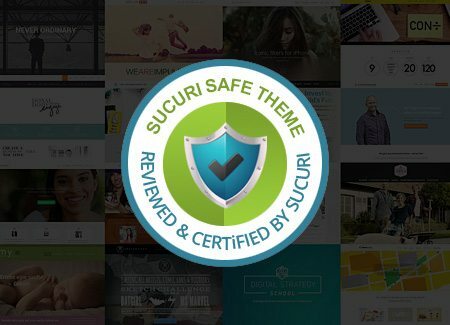 Our themes are secure and clean coded. eCommerce is the new horizon of the local and global bussiness. Build your online store with us and use mobile ready and credit card processing abilities of DEWSOL powered stores. Get Started with Free Set Up, as our professional team will take care of technical aspoects of your site set up. Professional services are also available for logo, graphics and content writing. 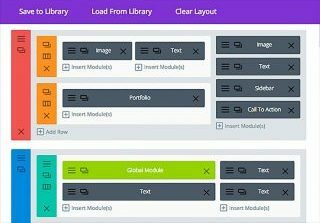 Drag n Drop Builder is an advanced, easy to use and most convenient way to develope and design elegant and modern designed web pages, posts, blog or interactive pages. Social media sharing and auto publishing to Facebook, Twitter, Google Plus and all others. We offer integration and social marketing solutions too. Mobile responsive and adaptive to any screen or devise is the salient feature of today’s web, so we offer the same. DEWSOL offers highly productive, interactive and high end features rich plugins like membership, appointment, social media integration, eCommerce, password protection, course pro and newsletter etc. Efficient and dedicated customer support is the core of our business strategy. We offer video tutorials, fans, blog and priority Suppoer ticket system. Its quite easy to get started with us, like just choose an pre-made template, sign-up and customize as per requirement. Choose a username, free DEWSOL.com sub.domain and signup. Domain can be updated to your own later by upgrading to pro package. Choose a name of your web, blog or store now. 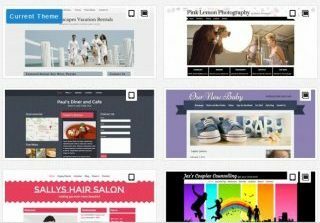 Select a modern, custom and responsive theme for your website, online store or a blog from wide selection. Our themes are well designed, mobile ready and SEO compatible with clean coding. Edit and customize the content images, text or layout of pre-made template to your taste and requirement. You will have drag n drop builder, theme customized and editor to have this all. DEWSOL.com is a Dynamic eCommerce & Web Solutions, provider, equiped with the most elegant themes, drag n drop builder, powerful plugins, custom domain, web hosting and custom solutions provider.